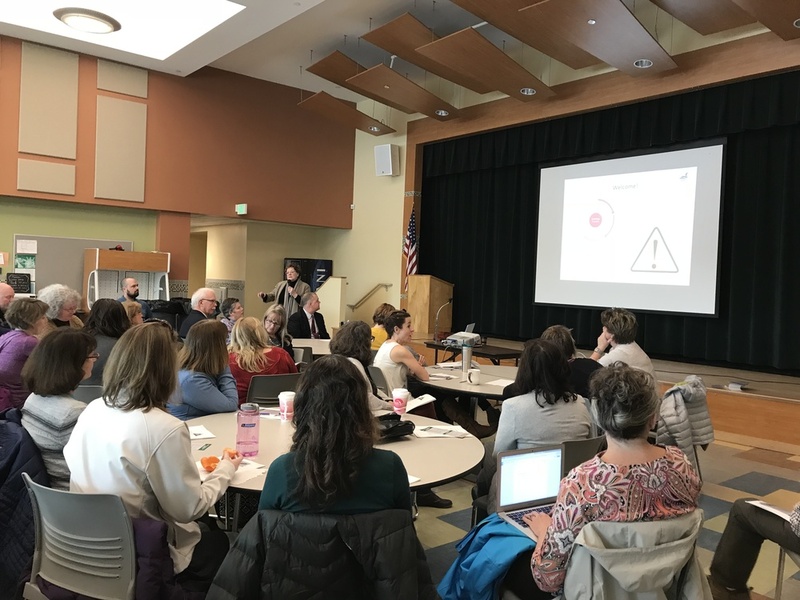 RSU 12 staff recently learned about trauma, its effects on the brain and learning, and how to help students build resilience. Sue Mackey Andrews from the Maine Resilience Building Network presented information that included a review of Maine data on trauma in student populations as well as practices educators can engage in to build trauma-informed schools. More information can be found at the Maine Resilience Building Network Resource page.